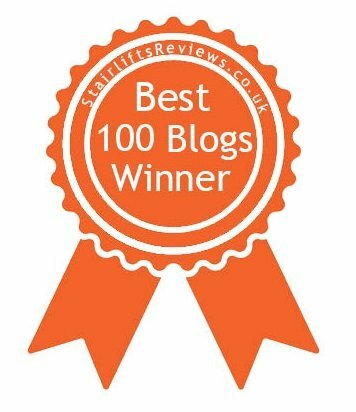 I just wanted to write a quick post to say THANK YOU to Stairlifts Reviews for featuring my blog in their exclusive list of 100 Best Blogs for Disabled People and Carers. I’ve had a read of the other blogs on the list and there are some truly amazing and inspirational blogs and personal stories of people living with disabilities and long term conditions. I started this blog to help and inspire others with scoliosis and who may be facing scoliosis surgery. I also wanted to raise awareness of scoliosis and so awards like this really mean the world and help to spread awareness of scoliosis. If you would like to read some of the other inspirational blogs on the list, simply follow this link – 100 Best Blogs for Disabled People and Carers. Please also feel free to share my blog with others.